Helping the next generation of healthcare providers. Becoming a healthcare professional is a noble pursuit, but the cost of education can be a hindrance. We want to help remove some of those barriers by providing this scholarship. We offer scholarships for medical students, nurses, and other allied health students. 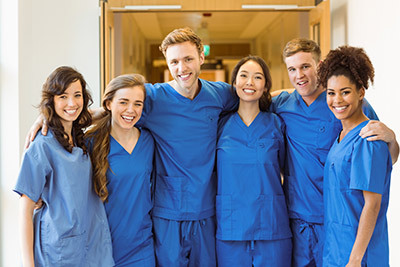 We hope this scholarship will cause individuals to think about why they chose to be a healthcare professional and what they plan to do to ensure their professional success. Personal and professional success in the healthcare industry is derived by making very intentional decisions early on, and that's what we want applicants to think on. We will award annually a scholarship for $500 to a deserving student. Prime Medical Training provides continuing education courses for healthcare professionals. We strive to raise the bar of excellence in education and instill a love for learning in students. We are headquartered in Knoxville, TN. Learn more about Prime. You must write a 500+ word essay (using Microsoft Word) about what drove you to become a healthcare provider, and what you will do and what you think is important to further your success professionally after graduation. 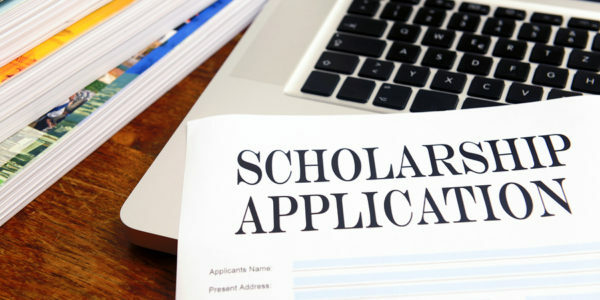 Send your essay to info@primemedicaltraining.com with subject "Scholarship Application"
You can read some of our frequently asked questions about the scholarship.